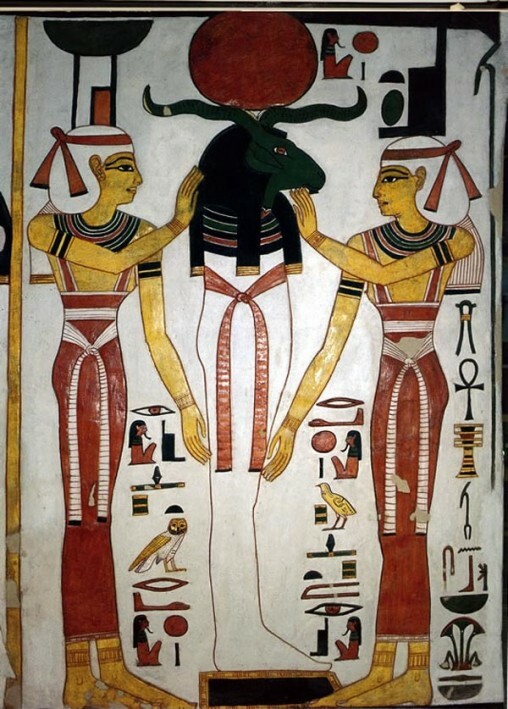 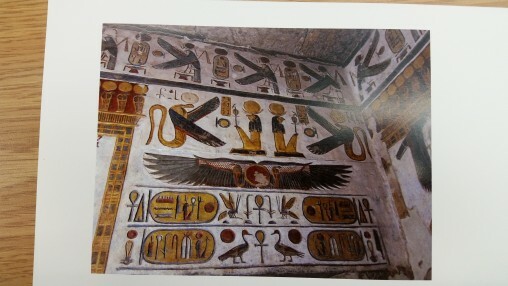 An image of the Tomb of Queen Nafertari. 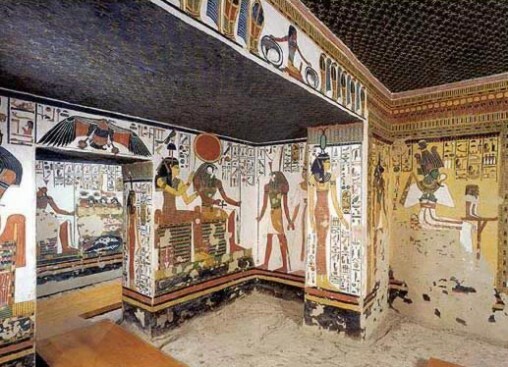 This is were the wall painting remains; only open to the general public once a month. 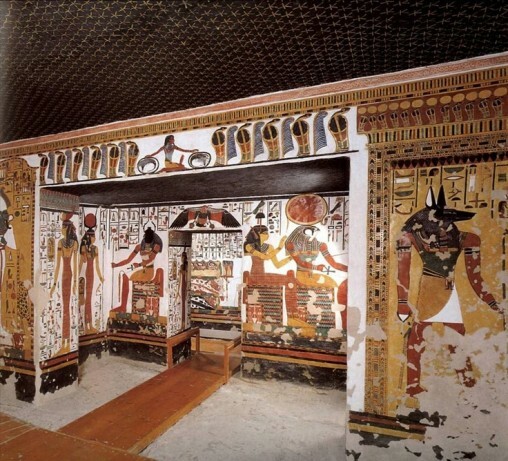 The picture shows the antechamber and part of the first annex of the tomb of Nefertari, who was also called the ´Great Bride of the King´ Ramesess II.